The installation standards for gas meters constantly changes to reflect developments in buildings, meters and meter boxes. Graham Elkins provides an overview of the essential information required when carrying out installations. 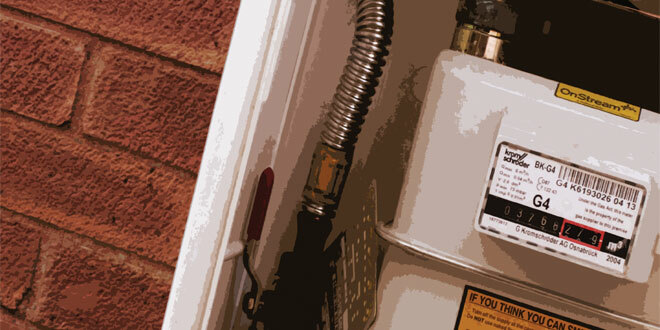 Domestic gas meter installations have been around for many years, and the standards to which they need to be installed have been updated to reflect changes in both meter and meter box design as well as the requirements of modern building structure designs.